Charlie: Update: Charlie has been Adopted! 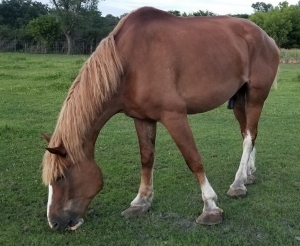 Charlie is Belgian Draft gelding who was foaled in approximately 2005 and stands approximately 17.3hh. He came to MHARF in a May 2018 Brown County humane case. 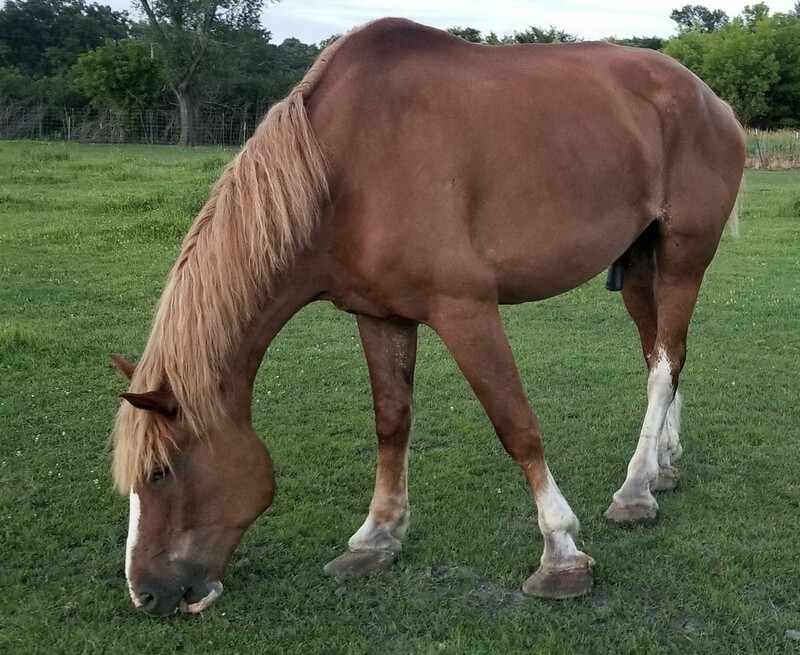 Charlie had been badly neglected and is in need of good nutrition, farrier care, and veterinary care. He is now receiving all three! We will have more info on Charlie soon. 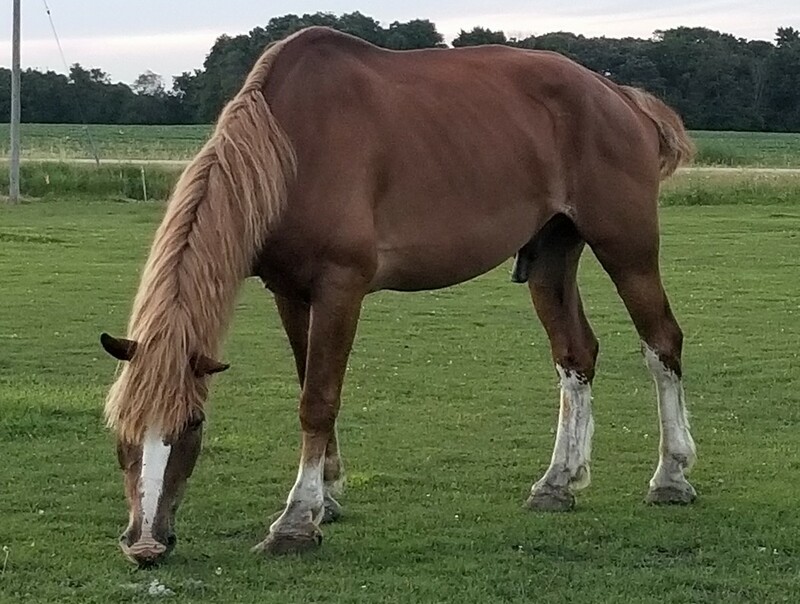 https://mnhoovedanimalrescue.org/wp-content/uploads/2018/05/charlie-belgian-2-july-2018-resized.jpg 213 283 mharf https://mnhoovedanimalrescue.org/wp-content/uploads/2016/05/mainlogo_blue02.png mharf2018-05-17 12:52:212018-12-04 14:00:22Charlie: Update: Charlie has been Adopted!